Product pricing is one of the biggest questions retailers face for a reason. The relationship between an item’s price and its quality — and perceived value to consumers — is oftentimes the deciding factor in shaping whether or not a purchase ever takes place. In such an increasingly crowded marketplace, the concept of cash cow marketing has been called into question, leaving sellers in the eCommerce space and beyond to reevaluate how they approach their respective businesses. 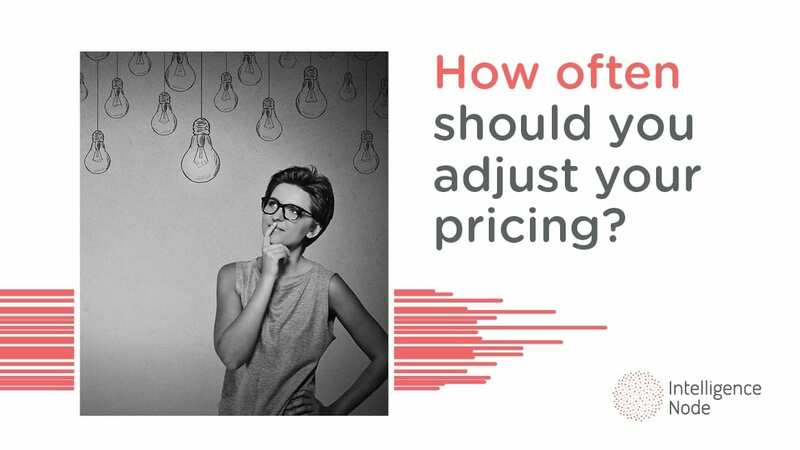 Fortunately, the Price Quality Matrix presents a simple way to leverage product value and address the pricing dilemma head-on. What Is the Price Quality Matrix? Designed by Philip Kotler, the Price Quality Matrix centers on the cross-section between the two metrics that lend the model its name. By determining the position of your products or services relative to the competition, retailers are able to use the price and quality of each item to identify where they stand in the market. 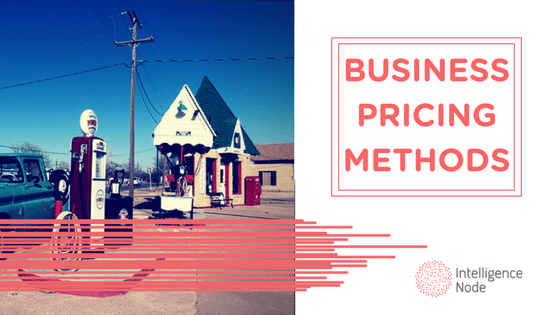 Of course, this knowledge can then be incorporated directly into your decision-making process when it comes time to devise pricing strategy. Just think of it as another way to assess your relevance in today’s fast-paced and ever-changing business landscape. How you price your products plays an integral role in how they’re perceived by consumers. So it’s important to ensure that the quality of your offer complements your price point accordingly. Based on Kotler’s nine-variable model, let’s take a closer look at the possibilities that result depending on how price and quality interact with each product or service. Premium (high price/high quality): When a product’s high price is matched by its quality, this creates an image of a premium item that consumers consider a worthwhile investment, such as Apple products. Over charging (high price/medium quality): Even if a product’s quality is sound, it can be tricky to elevate the price point beyond what the product offers. Tread carefully in this scenario. Rip off (high price/low quality): In case the name of this category isn’t a dead giveaway, steer clear of this one at all costs, as selling a subpar product for such a high price point is a surefire way to stir bad word of mouth when consumers get wise. High value (medium price/high quality): Conventional wisdom says that your price should surpass your product quality, since the implication is that your business will be able to turn a profit more easily. Yet, it may be worth it to offer a high-quality product at a slightly lower price upfront to build word of mouth. Average (medium price/medium quality): As its name implies, these products are the very definition of “you get what you pay for.” Generally, consumers know that the value they receive from a given product is in line with the price point. It’s always a good idea to offer a lower priced alternative of premium products to encourage engagement. False economy (medium price/low quality): The aforementioned danger in overpricing your products applies here as well, though to a lesser extent. You’re better off developing a better product or dropping the price to fall more closely in line with your product offering. Superb value (low price/high quality): The best-case scenario for consumers, a high-quality product with a low price can be tricky to pull off and could end up getting into your bottom line. Good value (low price/medium quality): Consumers are always on the lookout for an affordable, quality product. To foster long-term customer loyalty, it might be worth it to feature your medium-tier products at a slightly lower price point. Economy (low price/low quality): There’s something to be said of economy options. In your business, this may simply be a free version of a product that offers fewer features. However, it’s an easy gateway to establish more profitable customer relationships down the line and well worth considering. In recent years, product pricing has become a bigger issue than ever before, thanks to the dynamic created by increased automation and the expansion of online retailers. 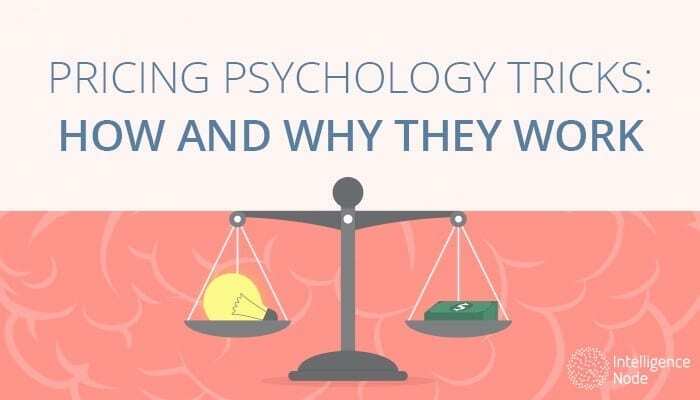 However, by developing a better understanding of the connection between price and quality as described by Kotler’s model, you can use the psychological aspects of product pricing to create a trust with customers that will ultimately reap long-term rewards. Simply asking yourself where each of your product offerings fits within the above categories can shape a clearer vision of where you fit within the marketplace and the possibilities for growth that lie ahead of you. Don’t Let Blind Spots Eat Away Your Margins! Book Your Free Assessment.